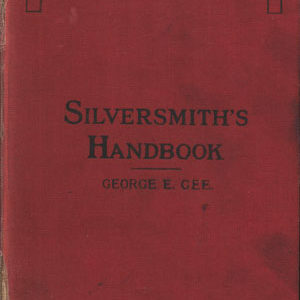 This 1913 book does a very good job of describing gem materials, sources, rules, working methods and evaluation criteria. It is 117 readable, interesting pages. 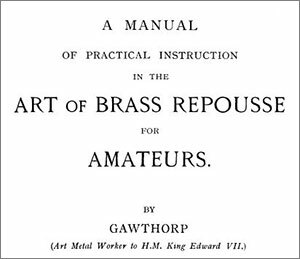 The author’s goal was not for it to be the authoritative book but rather to have the most useful and interesting information, to provide stories for his employees to use in selling jewelry. He was synthesizing from the books and the field out there at his time to make it understandable and interesting. A good book. 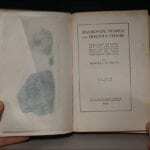 The author refers to most of the books in the field as sources for his information. It is a great distillation of the information available at that time, almost all of it is still accurate. 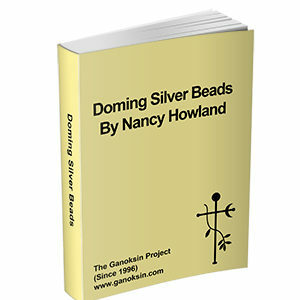 Diamonds, The cutting and polishing of Diamonds, Diamond mountings, Pearls, The tariff on diamonds, Pearls and precious stones, Precious and semiprecious stones, Ruby, Sapphire, Emerald, Aquamarine, Tourmaline, Alexandrite, Opals, Amethyst, Moonstone, Turquoise, Chrysolite, Spinel, Topaz, Garnet, Zircon, Hiddenite and kunzite, Tables of precious and semiprecious stones. There are many illustrations and photographs, really evocative of the era. It begins with a detailed and intriguing history of diamond mining, and the (at the time) recent and gigantic diamond rush in South Africa. The working conditions of the miners is described, and read between the lines, some of it was pretty horrible. As the world’s diamond mines are discussed the day to day descriptions are unique and give a real insight into the business, the sorting categories, how things were done and the era. The details and history of diamond cutting is extensively addressed, and for the gemologist or jeweler interesting in why things are the way they are, or the steps by which techniques and cuts became established. America proves especially important in the development of modern cutting techniques. It is all extremely thorough. Wages, comparative training and more are discussed. An excellent book. As he goes through the other gems there are really wonderful details, like the displacement of pearl divers by dredges, which took the young oysters too, thus destroying the future of the pearling grounds, the quote is “if you pluck the peach blossom there will be no peach”. This is a last snapshot of a world before 98% of pearls were cultured. 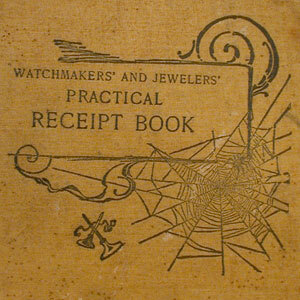 Lots of good historical stories for a jeweler or counter staff to know. 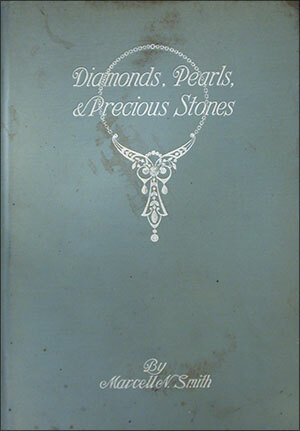 Each section on the individual gems after diamond is a readable 1-3 pages. There are a number of things which are still mysteries at this time, such as the chemical compositions of tourmaline, and others, and the cause of asterism in star ruby. In fact, this book is more about stories and history than the scientific side of things, though there are tables, hardness and some chemistry, origins etc. 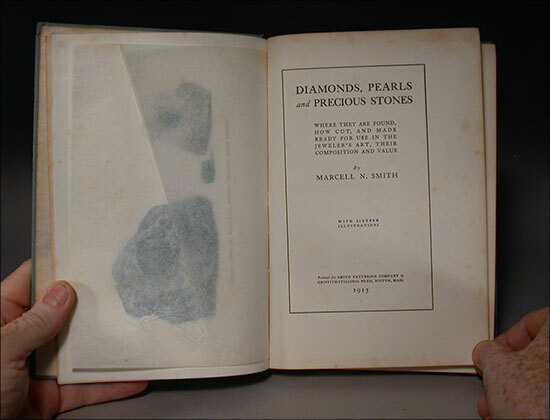 The stories however, about meanings and uses of gems in treating disease, bringing luck etc are really very good and cover more than almost any other book.